The best thing about photographing a wedding is getting to know the bride and groom capturing one of the best days of their long love story. I can be there from bridal prep right through to the first twirl on the dance floor, capturing moments to be cherished so that all the little details can last forever. Most of the wedding photography that I capture will be what’s known as reportage in style. This is a style of wedding photography that just captures the moment. I won’t stage you or pose you until it comes to your bride and groom portraits and the family formals. The rest of the time I’m like a ninja and hopefully you’ll hardly notice me. I work incredibly hard when I’m taking your wedding photography. 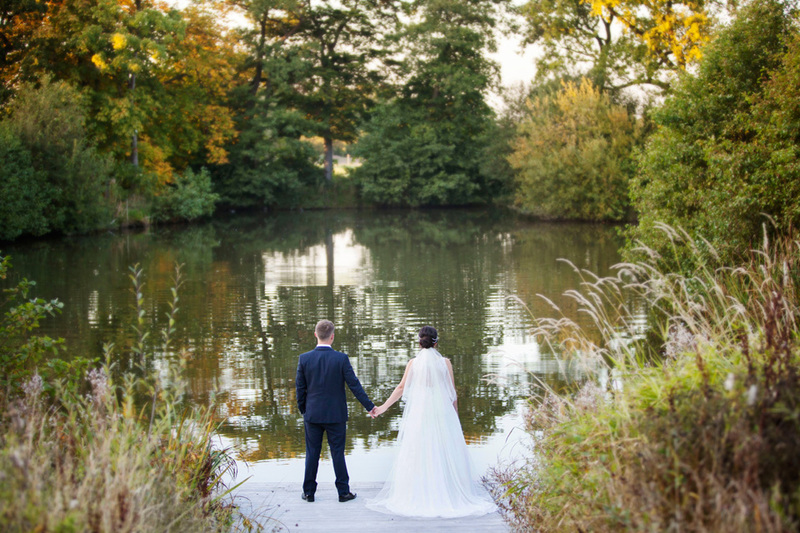 Here’s what Alex and Becky had to say after I photographed their wedding at Styal Lodge. “One of the BEST decisions we made in planning our wedding was having kelliejo as our photographer. We received Amazing photos to cherish for the rest of our lives. Such a friendly and lovely person to be around our family which helped make our day run as smoothly as it did. She listened to what we both asked for and delivered the nicest photos we could have wished for. All our guests throughout the day and the evening were full of praise for kelliejo’s personal but professional approach. When we looked back at the pictures of our special day there honestly wasn’t one image we wished we would have had snapped as kelliejo had thought of everything. Planning a wedding can at times be chaotic and a panic but having kelliejo as part of your day would be the easiest decision you could make and tick it off your list from day one. Prices for capturing your day and professionally edited photographs start from £1250 for a mid week wedding. 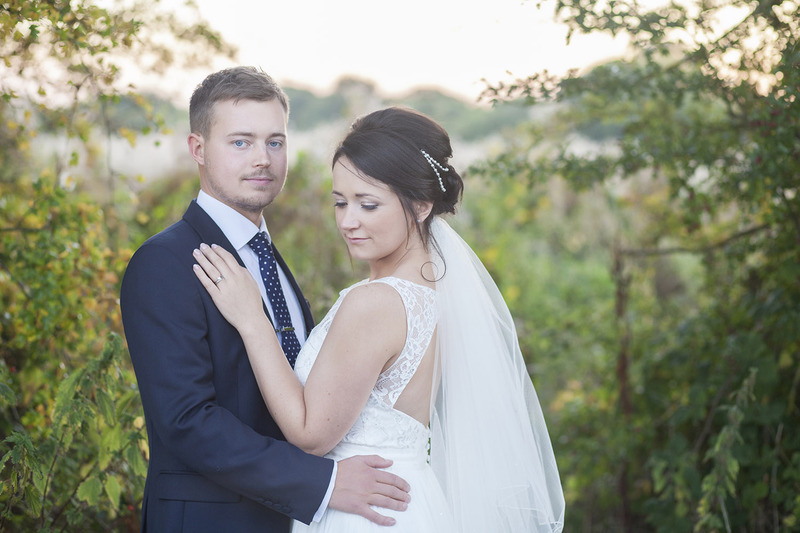 There’s lots more wedding photography on the home page in the wedding gallery. Get in touch me for more details on the contact page or ring me for a chat on 07913077910. If you’d like to keep up to date with my latest work check out my blog and you can follow me on social media.